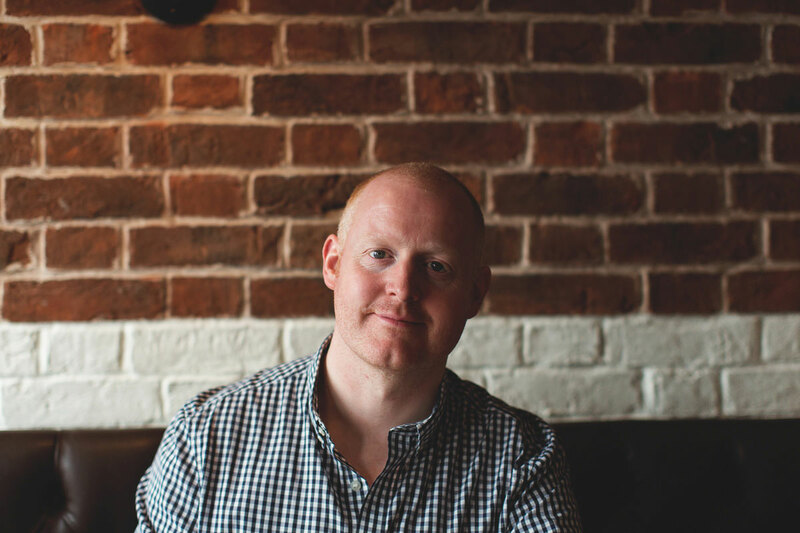 The Ginger Chef, Ben McKellar, together with wife and business partner Pamela McKellar, started the Gingerman Group in 1998 with their flagship restaurant close to Brighton seafront, The Gingerman. 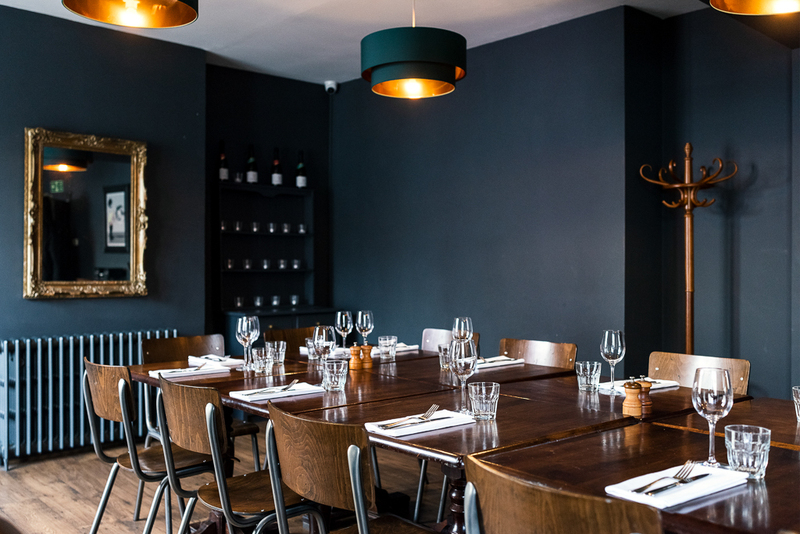 Considered amongst the best restaurants in Brighton, there are 4 Ginger-branded sites in total, one of which includes luxury guest accommodation listed in The Sunday Times top 100 British Hotels. The Ginger Pig and Ginger Rooms in Hove, The Ginger Dog in Kemptown and The Ginger Fox in the foot of the South Downs just a few miles outside of Brighton. The Gingerman Group will open a new dining concept in central Brighton in April 2019, The Flint House, with a first-floor cocktail bar and rooftop terrace. Gingerman group’s founder and executive chef Ben Mckellar is available to cook for you and your guests in the comfort of your own home. Ben will write and prepare a bespoke 5 course tasting menu, with canapé, based on the things you like to eat. Price upon request, based on up to 10 people. For availability and further info email ben@gingermanrestaurants.com. At Gingerman group we provide a practical hands on restaurant consultancy for small, medium and large food service businesses. Running a successful food service business is all about doing lots of small jobs very well and within Gingerman group we have over 25 years experience of the hospitality business in the UK and abroad. We have recently worked with Compass group and helped with the launch of Zoe Ball’s online food website. We are happy to host private events and parties in all of our restaurants. 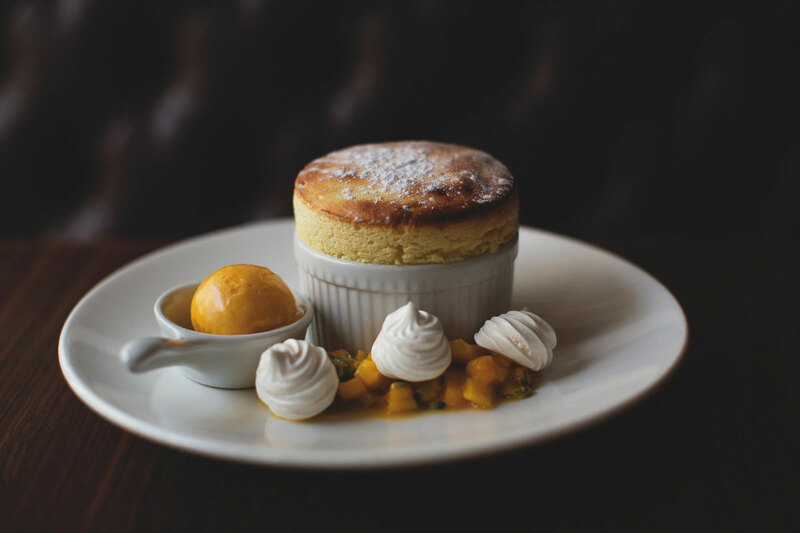 Our Head Chef and restaurant team will work with you to create bespoke menu’s appropriate to the occasion. For pricing and more information please contact each site directly. Choose a gift voucher for the amount of your choice and we will send it on to you, or a friend on your behalf. Please note there is a £2.50 postage cost.